This is the Revolution Design Racing Products 2mm Ball End Ultra Wrench. 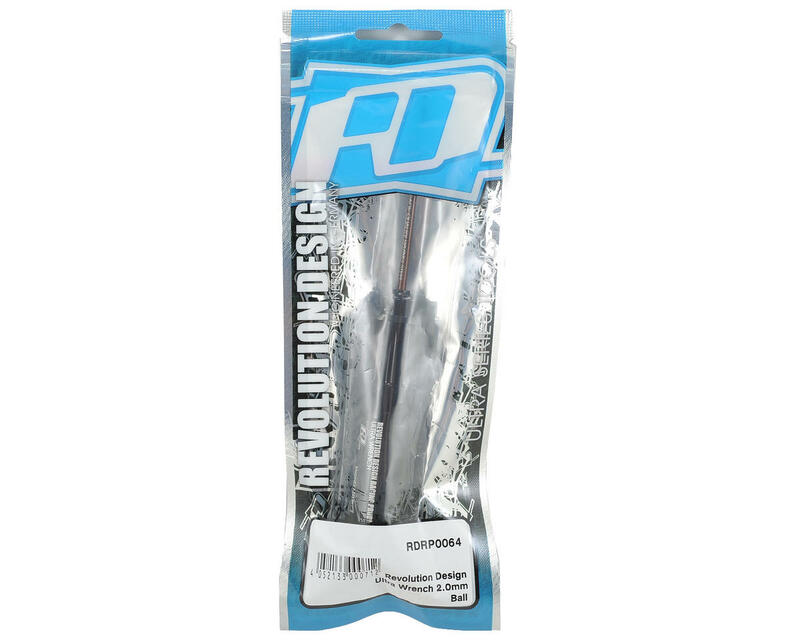 Revolution Design Ultra Series wrenches feature a machined 7075 T6 handle that provides a great grip for your hand, while helping to reduce fatigue and eliminate the chance of blisters after hours of wrenching. 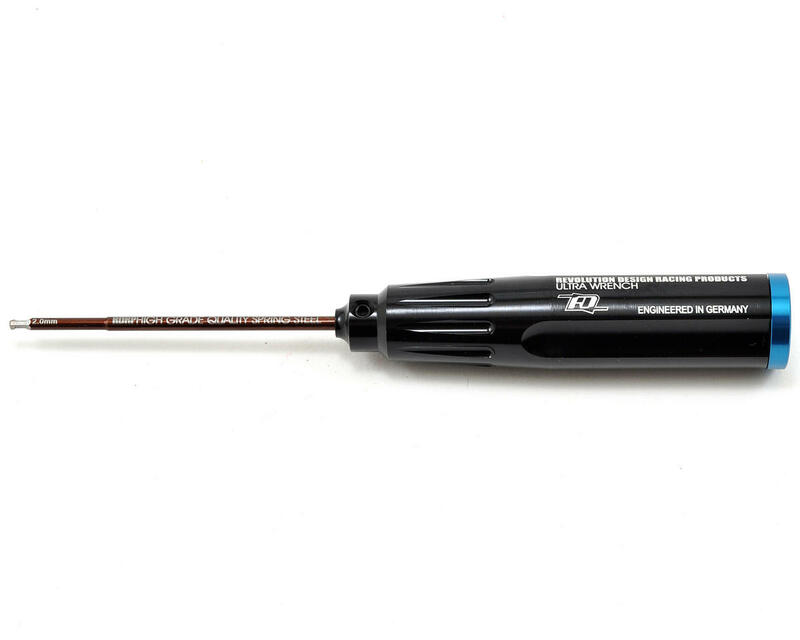 The handle is black hard-anodized, with a laser etched RDRP logo.